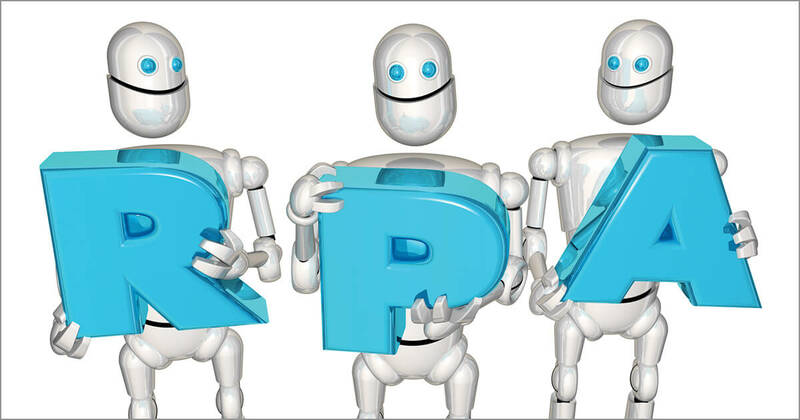 While the cost for RPA and DPA solutions varies by vendor, the payback is typically less than three months; in some cases, it’s less than an month. Only an estimated 25 percent of business functions have been automated, which means, obviously, that 75 percent of functions could still benefit from RPA. But DMG believes the opportunity is much greater, particularly as these solutions keep getting smarter. Most RPA solutions today are relatively “dumb”—they automate activities that are important but don’t require much, or any, human “thinking.” As the technology gets better and incorporates assisted and unassisted machine learning, robots’ capabilities will expand, and the opportunity and addressable market for RPAs will continue to grow. The RPA and DPA IT sectors are just starting to hit their stride. Hundreds of vendors claim to offer bots and robotic process automation, and more providers are entering the market each month. The vendors in this sector are facing major challenges, including the need to scale very rapidly. Demand is so great that some of the leading vendors in this sector have more than doubled in size in less than a year. While this is very positive for the market, all of the RPA vendors are experiencing growing pains and are struggling to keep up. A second major challenge for the RPA market is the vendors’ business model. Most RPA vendors sell on an indirect basis, which means that they sell their solutions through partners. An RPA vendor earns a set percentage when it sells a robot, and its partner earns a percentage for the license. If the partner is a systems integrator (SI) or a consulting firm, it will also earn revenue from implementing the solution. (More than 96 percent of implementations are carried out by a third party, because the process is not anywhere near as easy as the vendors say.) The partners are making most of the money, and many of the RPA vendors are not even profitable. This is a serious issue that the market is going to have to address. RPA and DPA are here to stay, and these automations are going to be embedded into a wide variety of third-party applications. DMG anticipates that there will be open-source libraries of robots to handle all kinds of challenges and to fill many product gaps. Vendors that want to protect their intellectual property will offer their own robots to enhance their solutions, but others will see functionality being usurped. This will add great complexity to operating and technical environments and will increase the need for better RPA control-room and oversight functionality, reporting, and analytics. This will also give rise to complementary sectors and an entire RPA ecosystem. 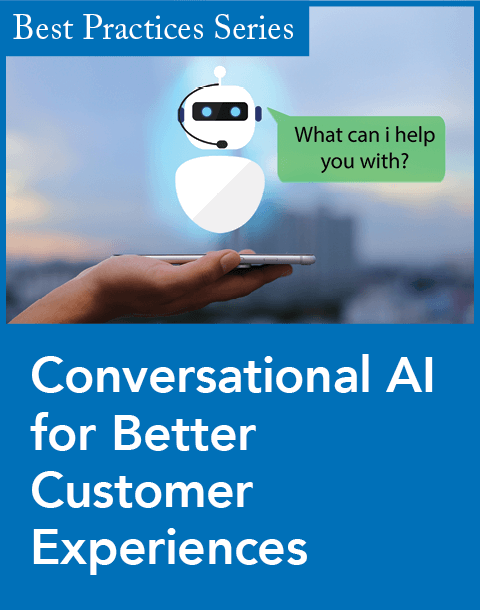 For contact centers, RPA and intelligent virtual assistants (IVAs) are going to reduce the need for low-end and low-value agents. AI-enabled robots and IVAs will be able to deliver information and provide answers more quickly and accurately and can do so more cost-effectively; this will profoundly change market dynamics. 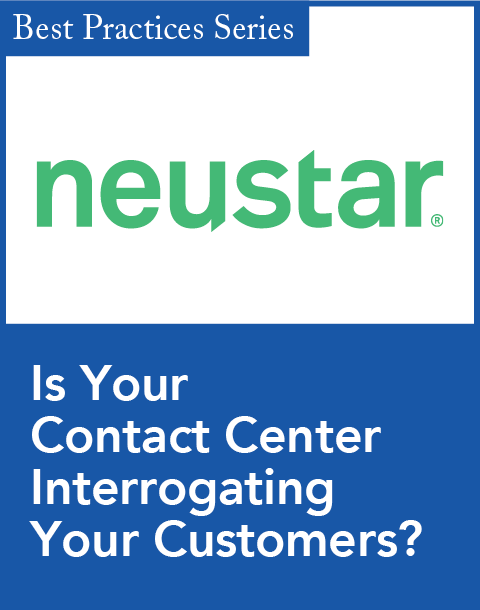 As the quality and effectiveness of self-service solutions improve, the number of contact center seats will decline. This will reduce dependence on outsourcers, particularly the low-end offshore providers. Companies will need to rethink and redefine the role of “agent,” as they will need fewer of these resources. The remaining agents will need to be able to handle sensitive and complex service and sales situations. Transaction handling will be personalized, matched to the ideal resource, and intelligently routed to a highly sophisticated agent who has a new generation of servicing solutions available to achieve optimal outcomes for the customer and the organization. RPA is a game changer for the economy and will have far-reaching and lasting benefits. The fun is just beginning, and there is great opportunity for vendors and end-user companies to find creative applications for a new generation of automation, one that is going to get smarter with each passing year. Donna Fluss is president of DMG Consulting. 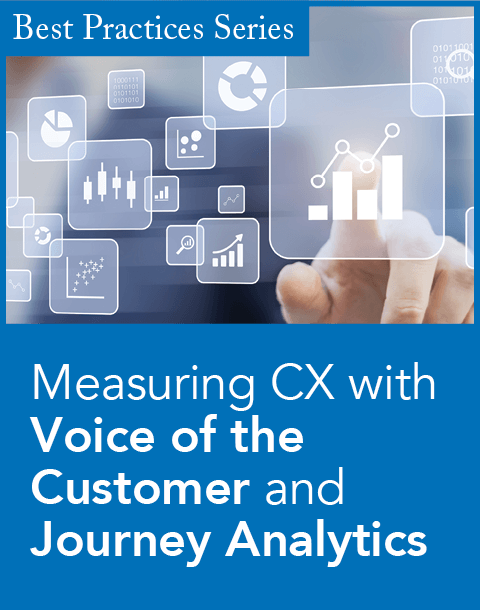 For more than two decades she has helped emerging and established companies develop and deliver outstanding customer experiences. A recognized visionary author and speaker, Fluss drives strategic transformation and innovation throughout the service industry. She provides strategic and practical counsel for enterprises, solution providers, and the investment community.